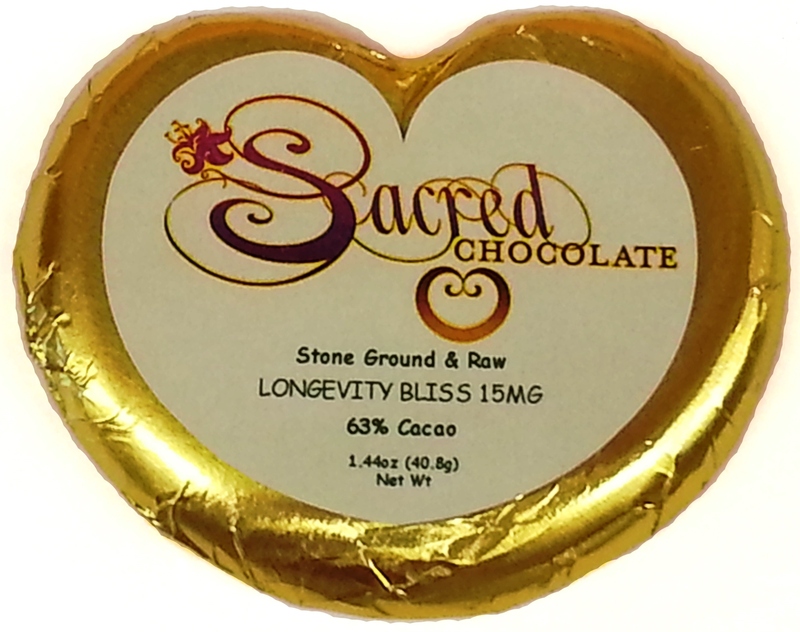 Sacred Chocolate's Longevity Bliss heart bar is a true breakthrough in longevity technology. 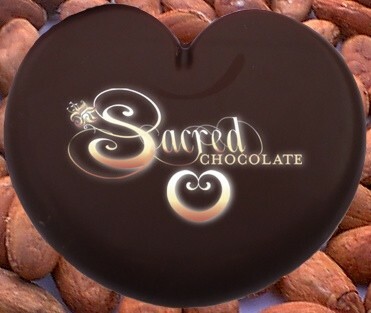 This bar is a plain dark chocolate at a 64% percent cacao content which includes a special extract from hops, called xanthohumol, that is as powerful as resveratrol. 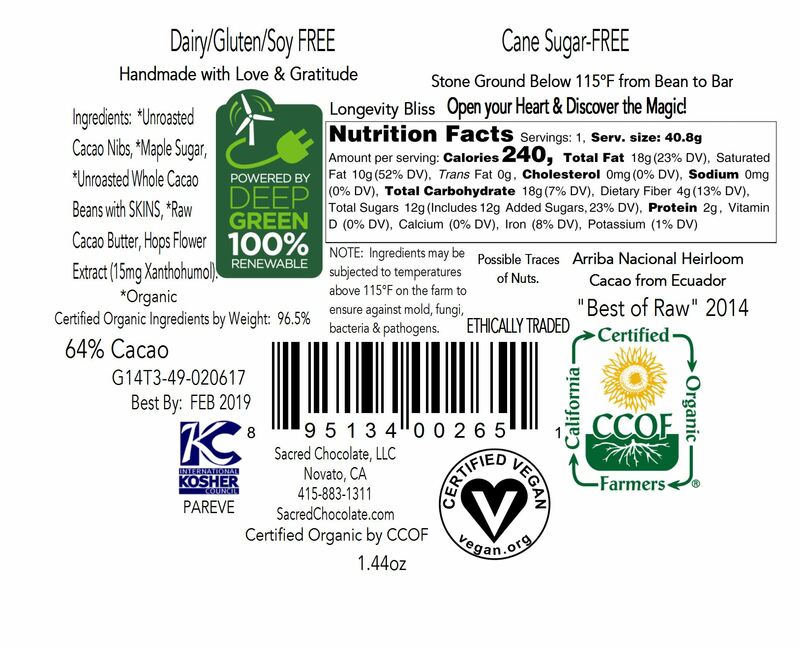 This chocolate bar has been scientifically designed to: improve androgens, fight bad estrogen, inhibit the prostaglandin 2 inflammatory response, help the body eradicate carcinogens, switch off the destructive compound nuclear factor kappa beta, increase longevity, and combat metabolic syndrome (in order to normalize fat and carbohydrate metabolism).